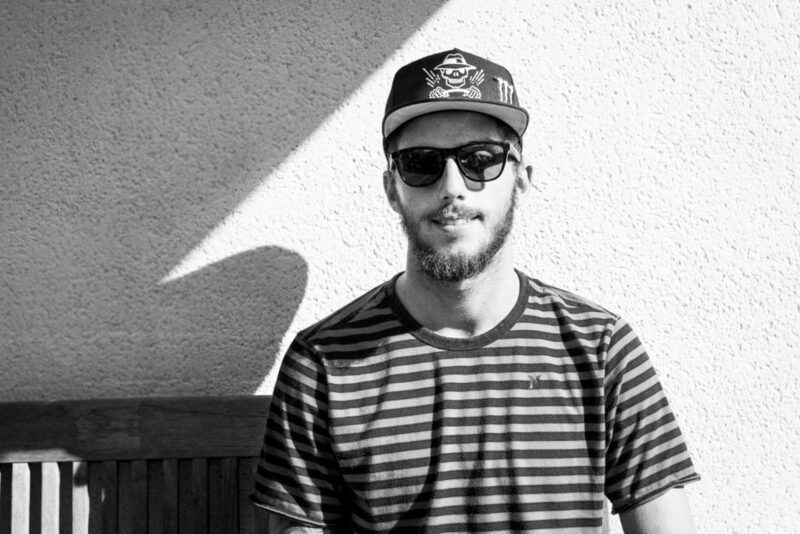 We caught up with a relaxed Filipe Toledo to discuss his meteoric rise, lessons learned from fatherhood, dealing with criticism, and the secret behind the unrelenting Brazilian storm. As a brand new swell began to fill in at the begining of the waiting period, we popped round to Filipe Toledo’s, where his beautiful wife and baby greeted us at the door. 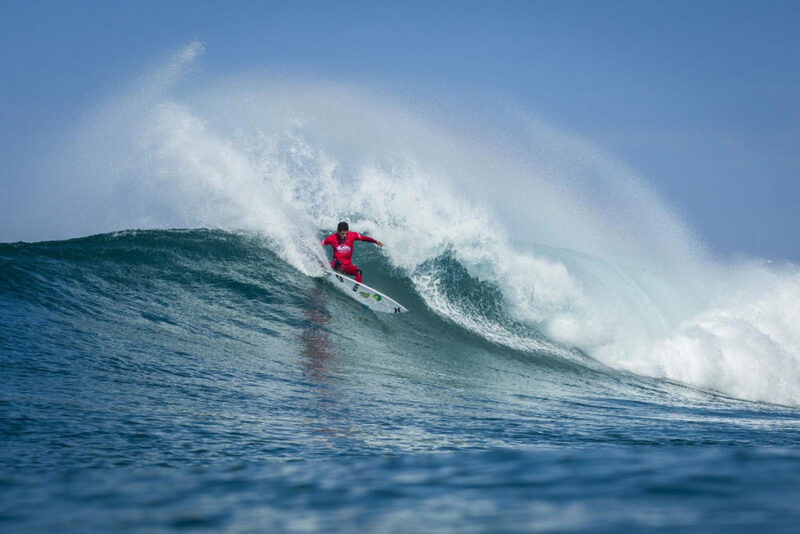 We pulled up a seat on his terrace and sat down to discuss his meteoric rise, lessons learned from fatherhood, dealing with criticism, and the secret behind the unrelenting Brazilian storm. “WL: And you’re a new father, do you feel like you’ve brought any lessons you’ve learned from fatherhood into your surfing? F: Yeah you know I’ve more patience now, I’ve been thinking a little more, you know before that I was always going for it like: ’oh I’m going to do it, oh I’m going to go out.’ Now I always think about things and focus and maybe I’m quieter I think. It’s been really good for me. WL: So it’s no secret that there’s a certain amount of animosity towards Brazilian surfers from other parts of the world, when you moved to America did you experience any of that first hand?